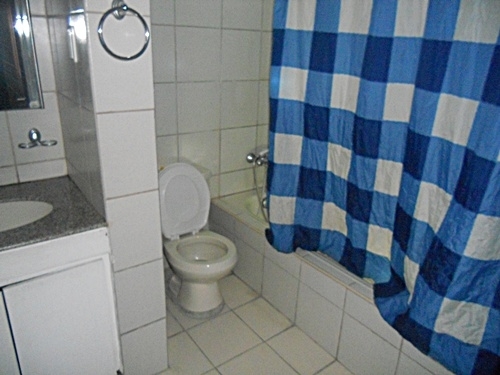 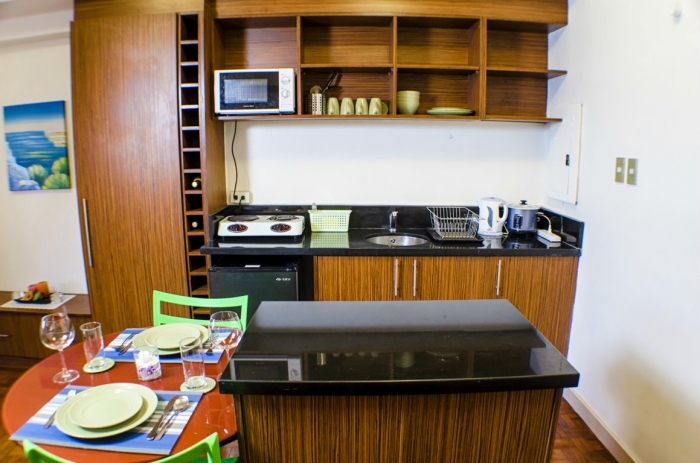 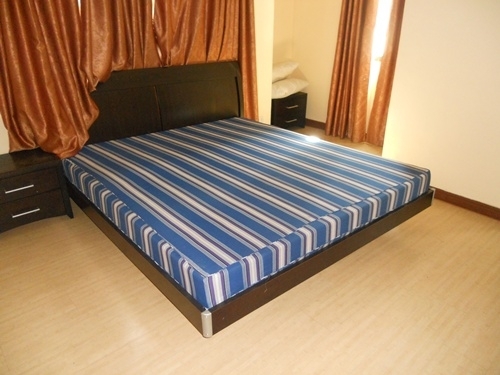 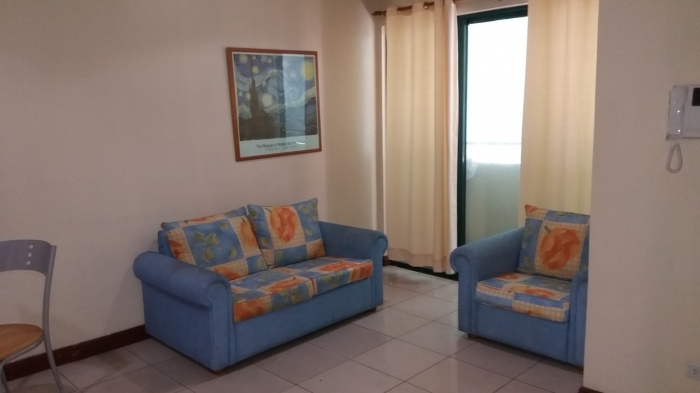 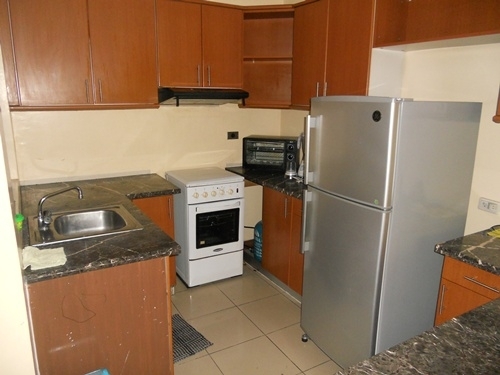 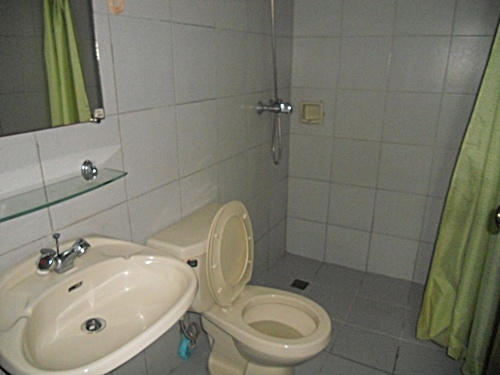 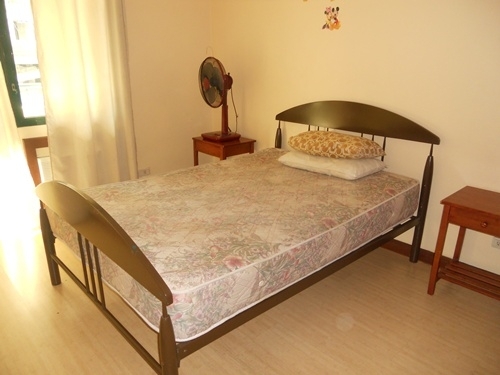 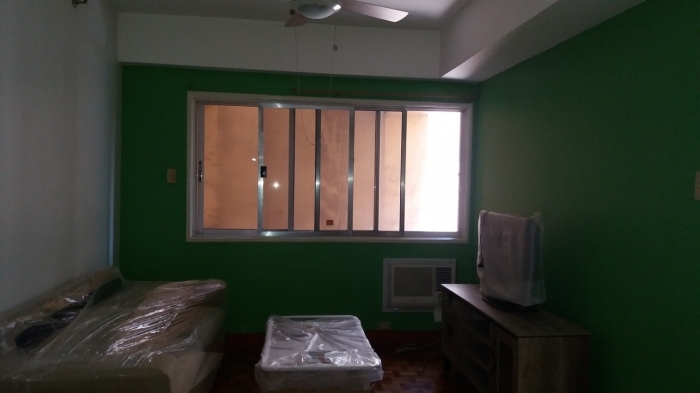 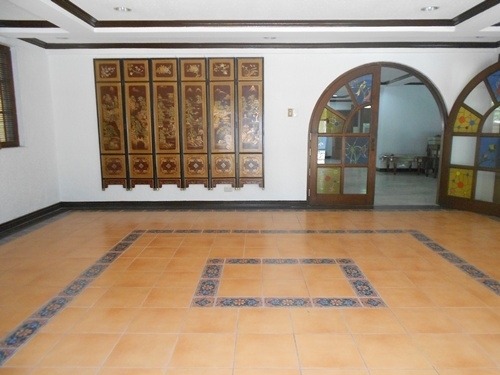 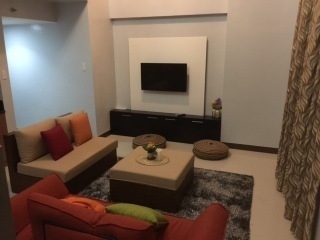 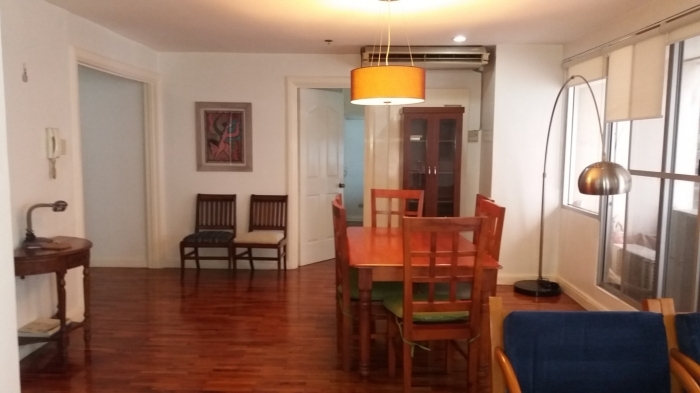 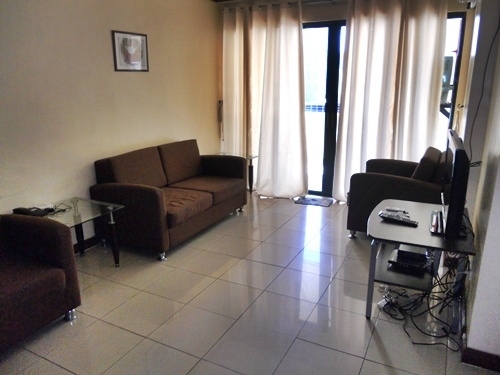 This Fully furnished 2BR condo unit is for lease in Salcedo Village, Makati City. 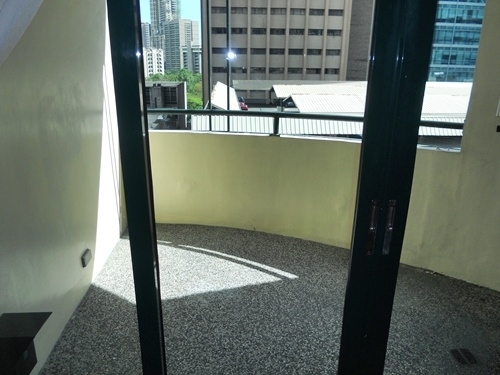 With a size of 101.01 Sq.m ,the unit is being offered at Php60,000 a Month. 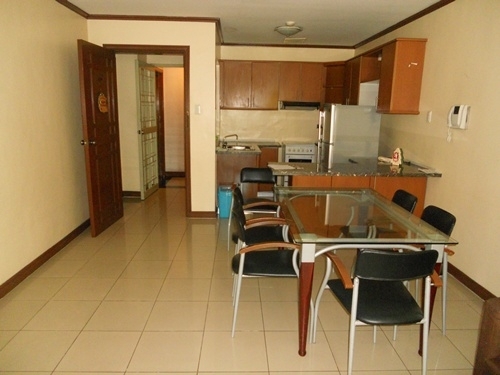 This 26-storey residential building is one of the most affordable in Salcedo Village area. 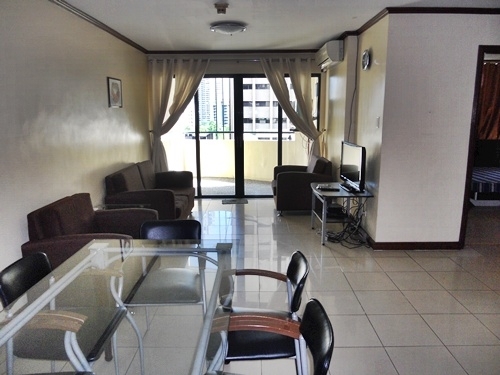 Proximity to office towers such as Citibank, Chinabank Head Office, BDO-Equitable Tower and Philamlife Tower makes it an ideal place to stay for individuals who wish to be right at the heart of Makati's central business district.